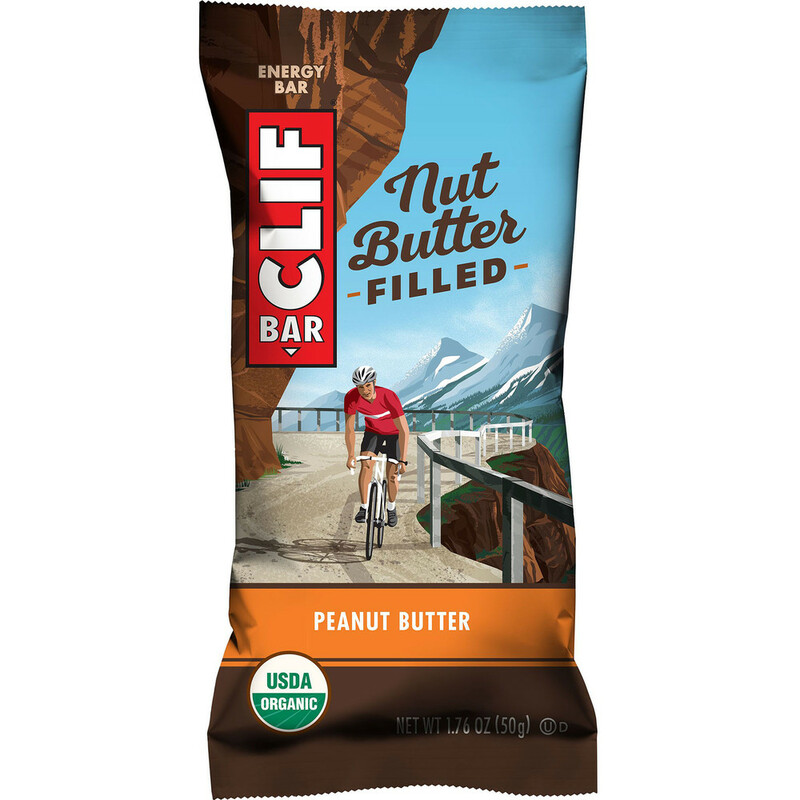 All Clif bars are made from all-natural, organic ingredients, providing a good source of nutrition and energy for your long runs or workouts. The right blend of carbohydrates, protein and fibre will give your working muscles the energy they need for long periods of activity. 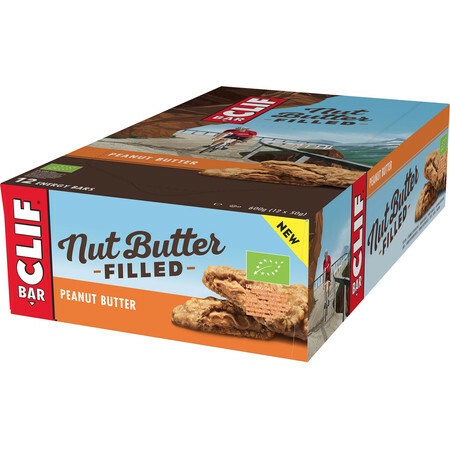 These bars are from Clif's Nut Butter filled range, filled with yummy Peanut and Hazelnut Butter. Made from wholesome ingredients such as rolled oats, fruits and nuts that are sourced responsibly, ethically and sustainably. Each bar also contains lots of minerals and vitamins necessary for the healthy muscle function and the regulation of energy release in the body. The added sea salt will supply electrolytes lost by sweat to prevent dehydration. To sustain your energy, have a bar 1-2 hours prior to exercise or during long lower-intensity activieties such as hiking or ultra distance running.